A bright hall for multi-use. 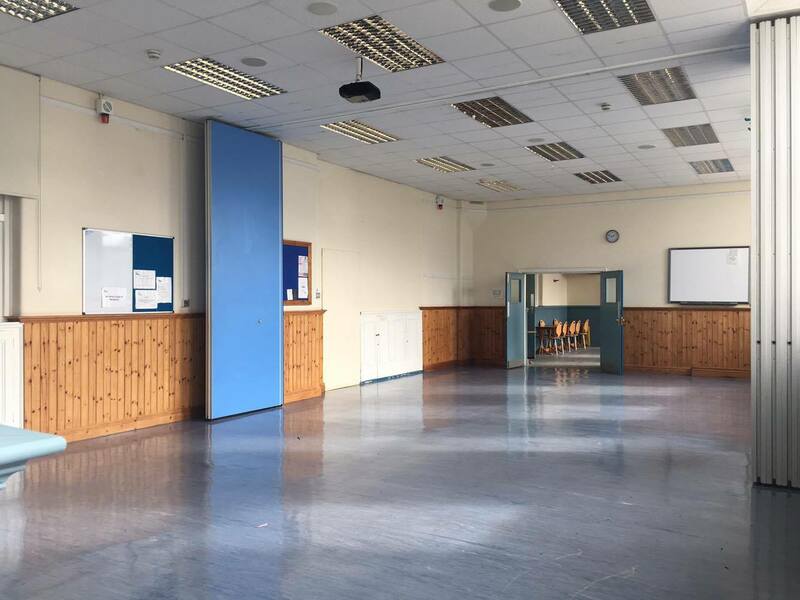 Ideal for dance, exhibitions, craft and conferences. Can be divided with acoustic screens to provide two rooms.